VA is the initials of Company Director Venessa Afonja who established the company in 2007. VA was born out of love and passion for people and property. Today VA is a team of professional property people who do things differently by placing importance on the “every” day things that seem small but matter a great deal. As a member of the Property Ombudsman, our business values are ensuring that at all times we are professional, honest and accountable. 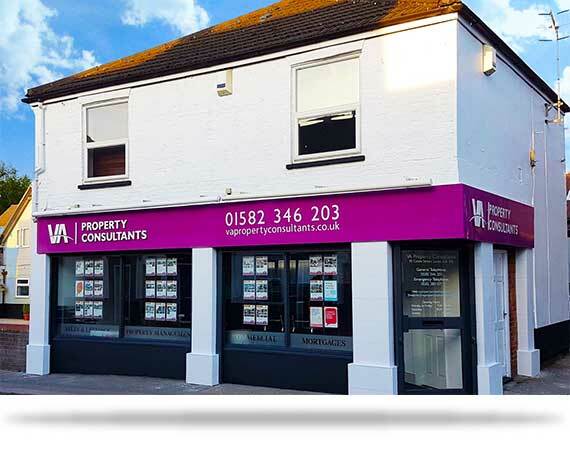 We appreciate that property transactions can be at times stressful and emotional which is why we deal with every client on a one to one basis, so that we understand your personal needs in order to achieve the best results from your property in the shortest possible timeframe.